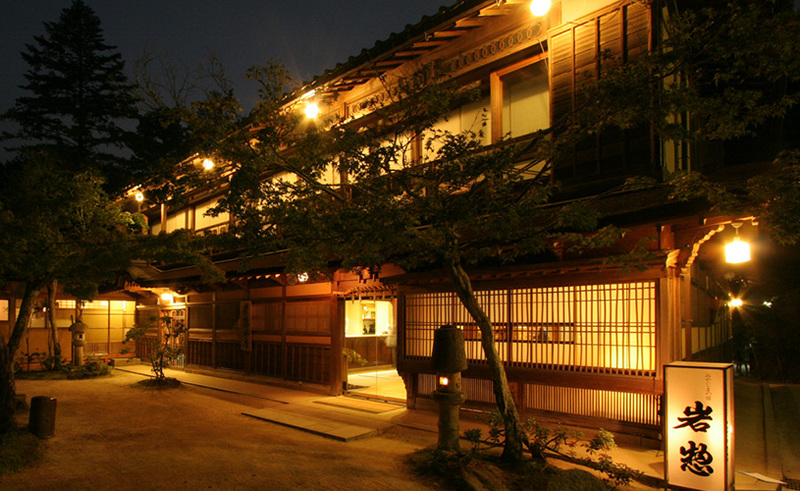 Welcome to Shiobara Onsen. 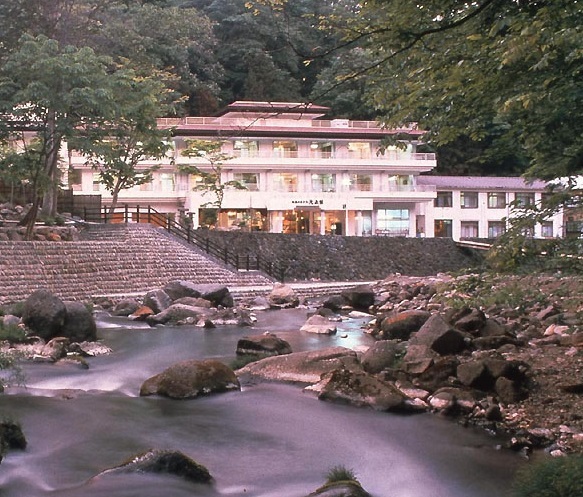 Discovered in 806 AD, Shiobara Onsen is the second largest onsen area in Tochigi Prefecture. 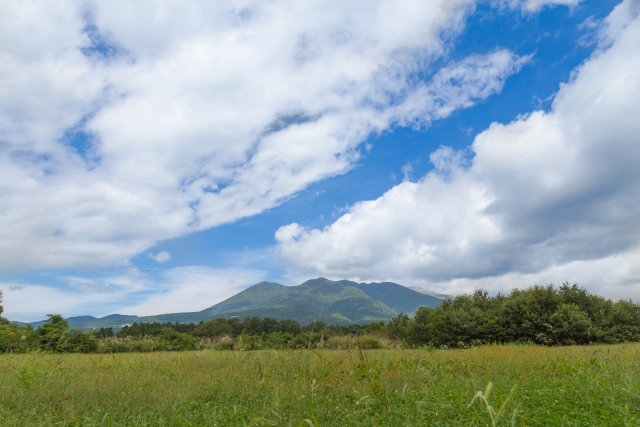 There are 11 different kinds of onsen in the area, and each one has a different mineral content. 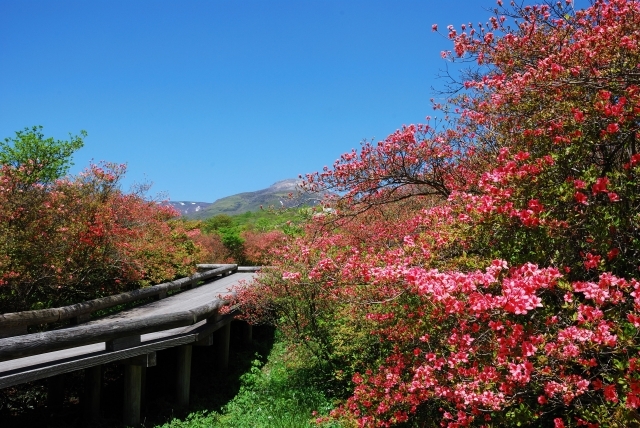 There are many outdoor onsen (rotenburo) which are located along the Hokigawa river. 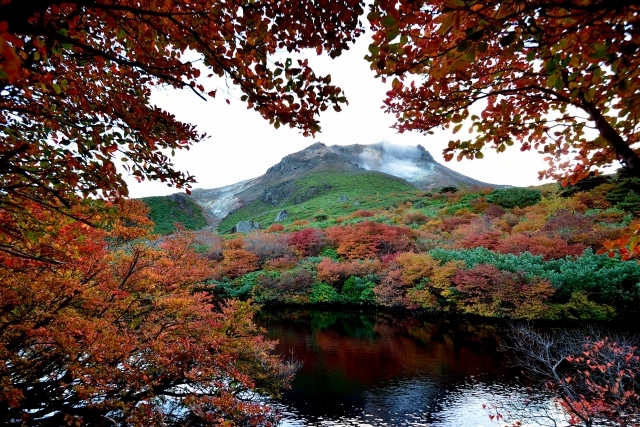 Visitors to Shiobara Onsen can also enjoy the many hiking trails and attractions such as Momijidani Otsuibashi which is the longest suspension bridge in Japan.